Changing the headphone cable has several purposes, among others, to improve the audio sound, make the display cooler or even just follow the latest trends. But don’t let your choice make your headphones uncomfortable to use. This headphone cable is very flexible, can be used in various activities. 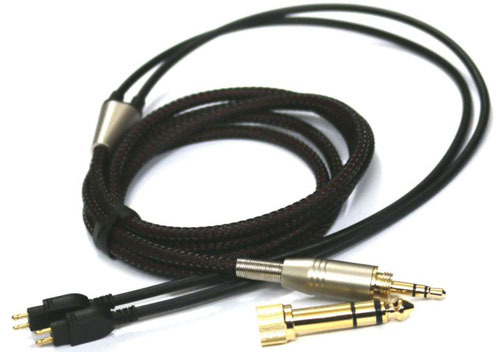 In addition, the custom headphone cable has an optimal number of strands that provide beautiful detail and neutrality. In addition to headphones can be used as home audio cables and portable cables. Custom headphone cables have an elegant and exclusive design. You can bring this cable home for $ 80. This modified cable is made by PermanentHeadDamage a member of the http://www.sgheadphones.net forum located in Singapore. You can do some modifications like the type of connector for headphones, some cable options and connectors for source equipment. Custom headphone model above is very suitable for formal activities. Expensive? If you say expensive, then you are not a good lover of audio and headphones. 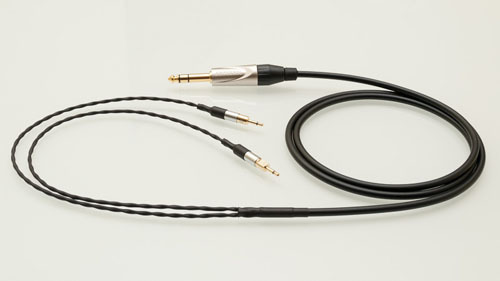 The above, three cables include custom headphone cable with premium class, so the details of sound, bass strength, canceling noise are noticed by the manufacturer. Another case if we just want to buy a custom cable to follow the trend or fashion. Some of the following pictures can be a picture for those of you who are looking for custom headphone cables at low prices. List of custom headphone cables at low prices. Black Replacement Cable For Sennheiser HD414 HD430 HD650 HD600 HD580 headphones. This custom cable priced at $ 15. Please visit the ebay.com website for product details. 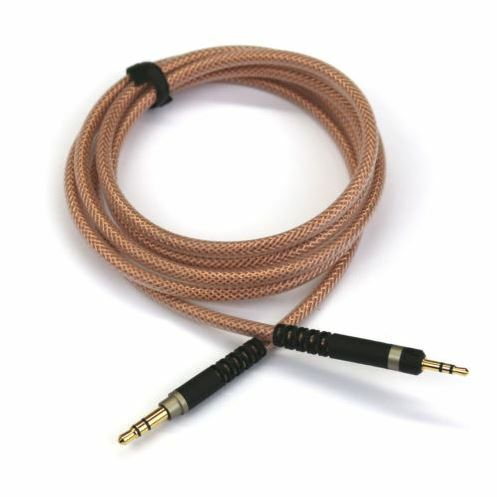 This beautiful headphone cable priced at $12.30 via the eBay site. 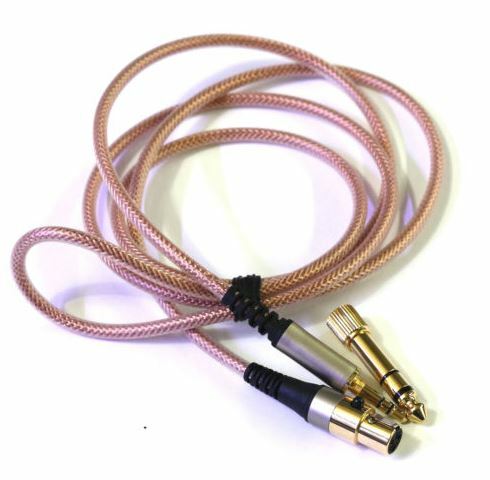 This cable is suitable for AKG Q701, K702, K267, K712, Reloop RHP20 headphones. Custom cable headphone priced at $ 13.80 through eBay site. This cable headphone is devoted to Audio-Technica ATH-M50x, ATH-M40x Headphone. 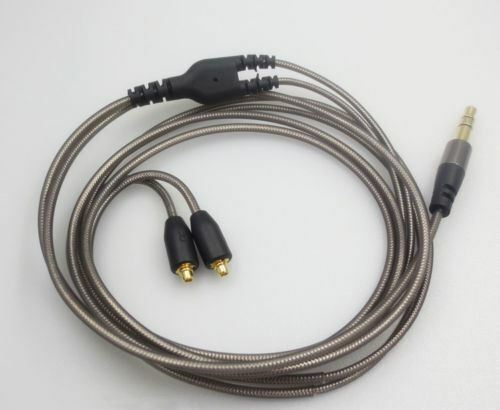 This Cable Replacement for Shure SE535 SE215 SE846 UE900 Headphones. The price of this cable is quite low: $ 14.29 through ebay.com site. The price will determine the quality of cable and voice. For premium class with high price no doubt the quality and audio details. Similarly, custom headphone cables articles may be an inspiration and reference for you.